"No Legacy is so rich as Honesty"
As our title goes, we promise, we will be honest in our business. It is the main motto of our concern. We entered into the heart of Jewellers as Bullioners since 2007 in the name of "Arya Bullion"
It is situated in the heart of the city B.B.S Jewellery is the mother pearl of this concern. 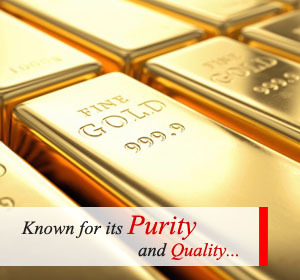 We are into the gold industry for past 33 years. We are always there with you for your.